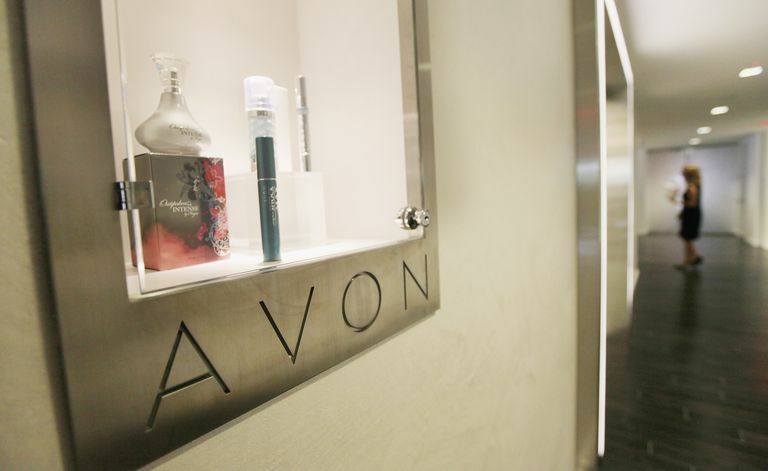 Although many people know Avon for its cosmetics, the company has also produced a long line of collectibles over the decades, including decorative containers, figurines, ornaments, dolls, perfume decanters, and other tchotchkes. Though some select Avon items have become valued on the antiques market, most pieces are affordable and widely available due to people selling off their collections as they get older. Today's Avon Products company began life as the California Perfume Company (CPC), which was founded in 1886 (in New York City). The founder, David H. McConnell, was a traveling book salesman who would sometimes give out perfume samples to his female clients. The samples, he discovered, were often more popular than the books. Inspired, he began formulating perfumes in New York and recruited women as sales representatives. The company made a point of empowering women professionally and personally, and within two decades had more than 10,000 sales reps, all female. California Perfume began marketing products under the Avon brand in 1928 and was officially renamed Avon Products, Inc. in 1937. True antique CPC and early Avon products are the rarest items, though collectors can sometimes find vintage packaging or perfume bottles on the secondary market. Manufactured collectibles are a different category. They didn't start to become popular until the early 1960s when Avon began producing a line of novelty containers for its perfumes and colognes. The company expanded its line of collectibles through the 1970s and '80s, selling jewelry, decorative plates and steins, bells, figurines, holiday ornaments, children's items, and more. Official products are sold directly through Avon's sales reps and come with certificates of authenticity. Some products, like its steins, are sold in limited, numbered editions, and holiday goods such as plates or ornaments are designed to be different each year. Like many mass-produced commemorative and novelty goods, Avon collectibles do not necessarily hold their value over time. High-value pieces are rare on the collectibles market, but that doesn't mean you won't find personal value in collecting Avon items. You can amass a respectable collection without a large financial investment. That being said, several series are popular with collectors, even if the values aren't high. The Avon Nativity set pieces are always near the top of the list. Licensed pieces can bring a higher price, as well as the porcelain Seasons in Bloom series. Avon's Cape Cod dinnerware set is another well-liked line of products; the bigger pieces sell well on eBay and online but usually well below their original values. A set of 100 pieces can command $600, but that's still small potatoes per piece. As always, condition and rarity (and demand) dictate price and online auction shoppers are looking for bargains. Items that still have the original box will command a bit of a premium. 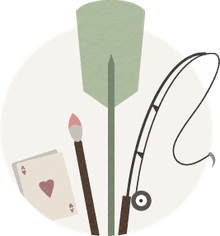 The Avon collecting community is small, but you can find a few decent resources for buying, selling, and talking about Avon. eBay is a good place to begin because it has a huge Avon category on its collectibles site. Shop local antique dealers and secondhand shops for bargains as well. Collectors' web pages sometimes have nuggets of useful information on specific types of Avon products, though they may be limited. Some existing websites about Avon collectibles and clubs haven't been updated in many years, and many clubs listed on them may no longer exist. The Avon Collectible Shop's site has some info on rare products. Author Bud Hastin's "Avon Collector's Encyclopedia" is one of the few published books that provides data on valuation and collectibles. Be aware that selling pieces for resale by a dealer or shop will get you only a third of book value (and the guide hasn't been updated since its edition in 2007, so even a third may be optimistic). If you want to come closer to listed book value, sell locally without a dealer intermediary. Online auction sites may have many competing similar pieces, which will drive down the price you'll receive. The price guide may cost you more than many collectible pieces, in fact.